The best place for hospital medicine-specific CME and MOC, the Society of Hospital Medicine Learning Portal is the premier way for hospitalists to stay up-to-date on clinical content, continue their education, and enjoy the convenience of online learning modules. 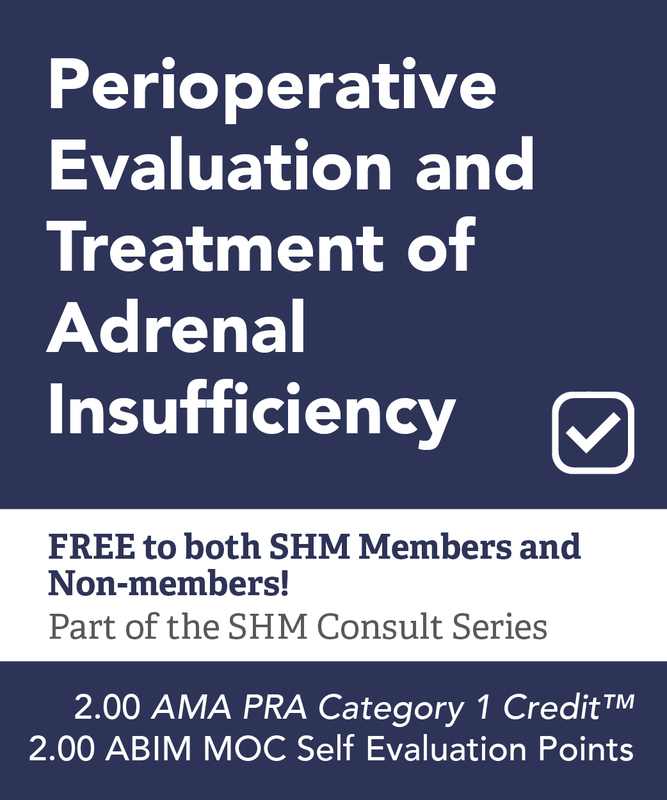 The following module will address the perioperative management of both patients with known AI and those at risk for HPA axis suppression. 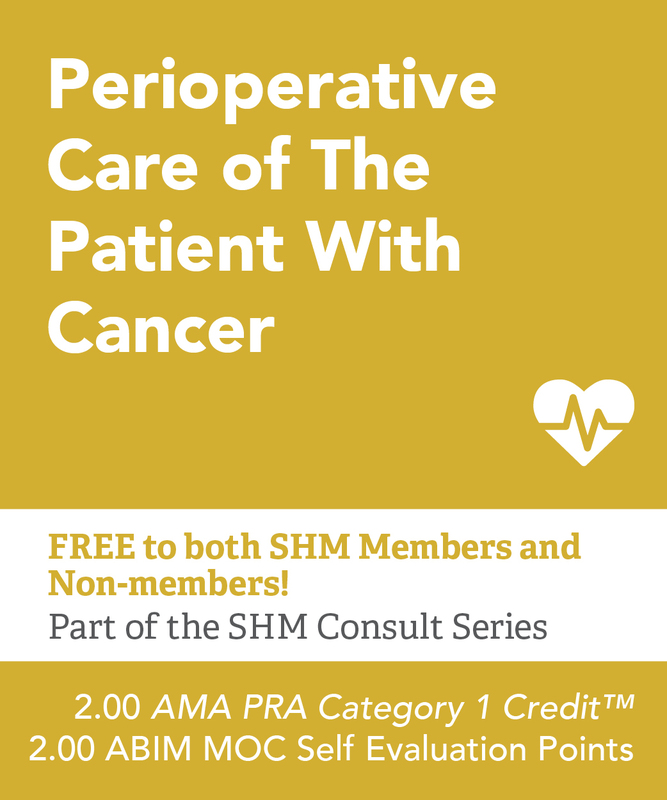 This module provides hospitalists with a general approach to perioperative risk assessment and postoperative management of patients with cancer. 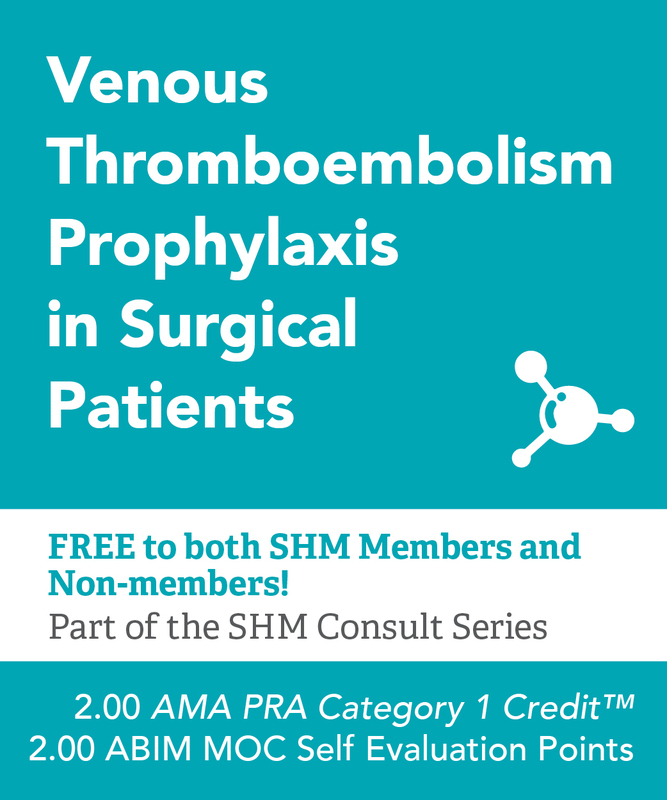 This module provides hospitalists with current data and guidelines regarding venous thromboembolism prophylaxis in surgical patients. This educational series covers common or high-risk clinical scenarios that hospitalists encounter in and out of the intensive care unit. 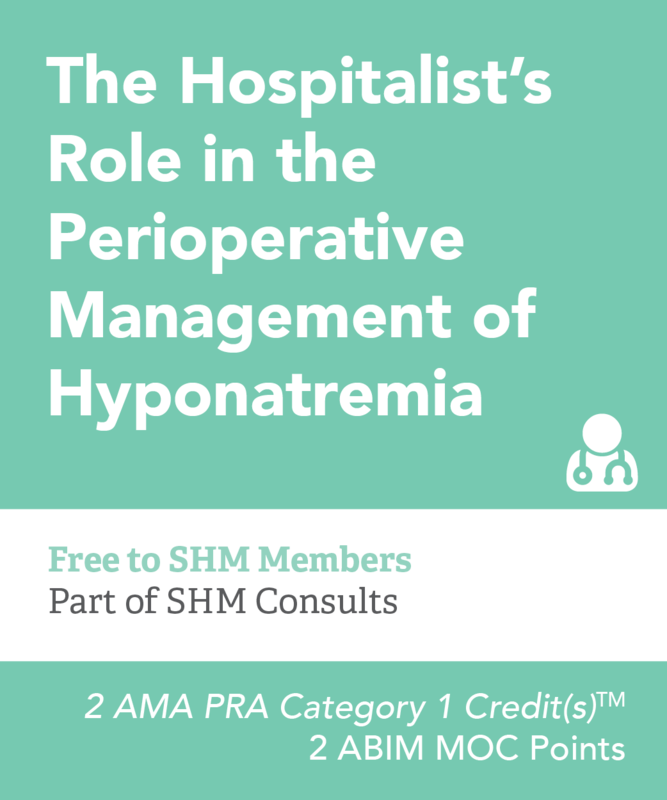 This module discusses the pathophysiology of hyponatremia, outlines methods for differentiating the cause, and provides examples of how to manage hyponatremia in a variety of situations. 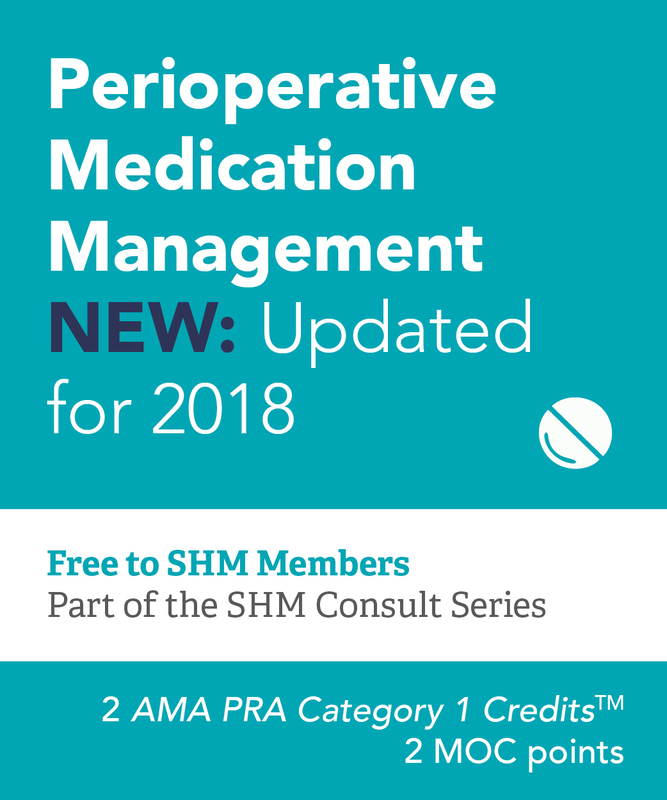 This module will outline the principles, available evidence, and expert opinion to be considered when making perioperative management recommendations for some of the most commonly prescribed medications. The following are popular topics for hospitalists. Search for more topics in the Course Catalog! The following courseswere published by SHM within the last 6 months. 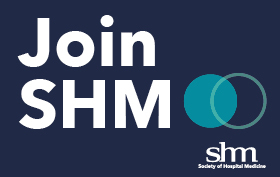 Society of Hospital Medicine members receive exclusive discounts on SHM products, services and events. 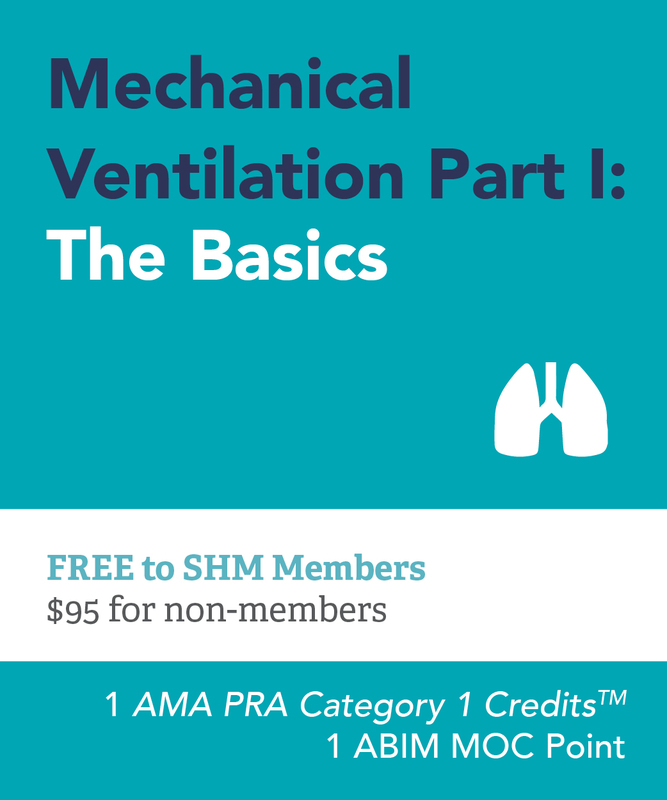 Join SHM today to access more than 130 AMA PRA Category 1 CreditsTM currently FREE to members. Contact us for questions, concerns, feedback or requests for new content. To read about SHM's CME mission, and find additional education in the form of live meetings, visit SHM's Education page.